WE ARE HERE TO MAKE EVERYDAY CYCLING A PLEASURE FOR YOU. 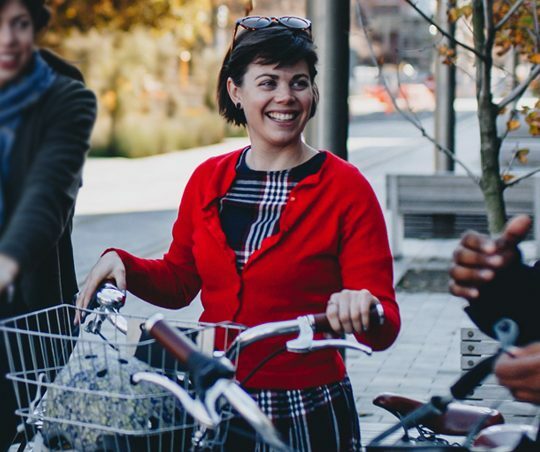 BECAUSE WE BELIEVE PEOPLE RIDING BIKES HAS THE POWER TO TRANSFORM CITIES INTO WONDERFUL LIVEABLE SPACES, FOR THE PROFIT OF PEOPLE AND THE PLANET. Action Bicycle Club is a way to experience the wonder of everyday cycling. At our store, we offer beautiful bikes, curate a range of functional and fashionable bike apparels and accessories. 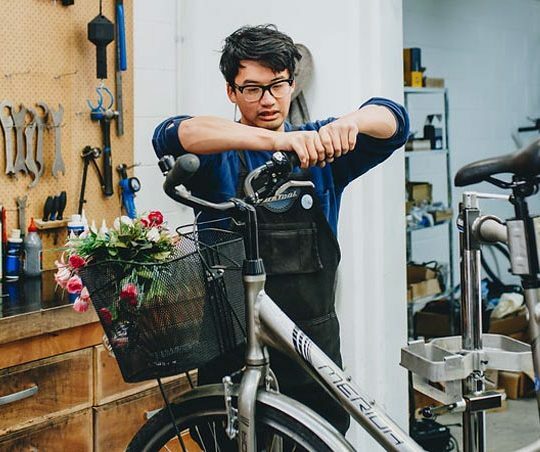 We also help people get back on their road through our bike servicing workshop and provide visitors the best way to discover Christchurch through our bike rental. As a business with social purpose, we involve our community by creating projects and events that engages with people in an axis of art, design and liveable communities. Exploring the city or off to work. It is out mission to make sure your bike is safe and comfortable to ride, whatever the condition. Book your in for a bike service. Action Bicycle Club create our own bikes and curate the world’s finest cycle related products through our retail and web-shop. Action Bicycle Club create a voice for our community here in Christchurch through events and projects. Making cycling accessible and fun for everyone. Make your business even more competitive in your field. Talk to us about lease, hire, sales and maintenance for small businesses, corporates and large enterprises. It’s fair to say Ken knows a bicycle inside out. For a good third of his life he has been designing, building, selling and riding eZee electric bikes. He’s a friend of cycling advocates all over the world. It’s the people and their creativity that brings cities to life, making them vibrant, energetic and liveable places. The after effects of the Christchurch earthquakes fuelled a desire for Charlotte to put her creative juices to use and give back to the city she grew up.